Darlington Branch are all at sea. 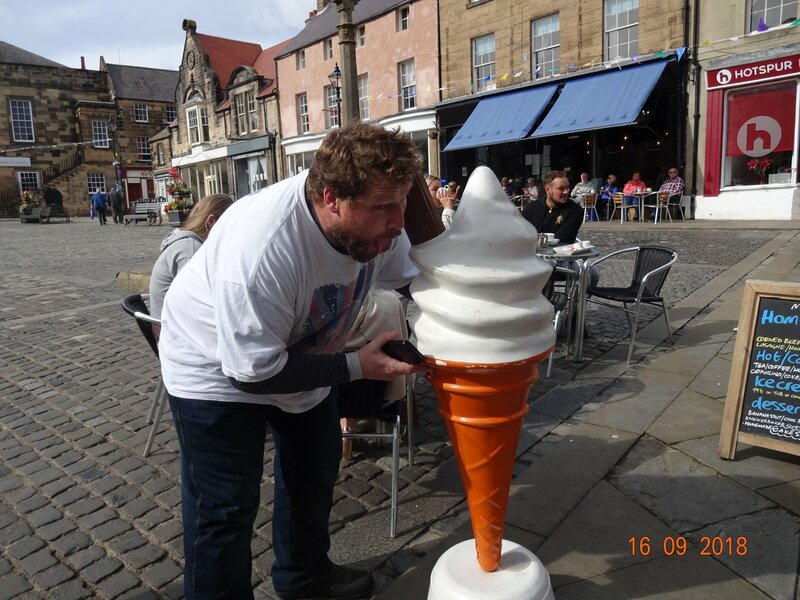 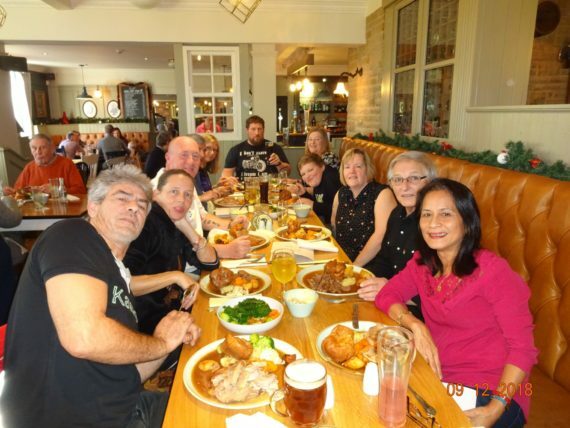 Darlington Branch hit the high life @ the Manor Cafe. 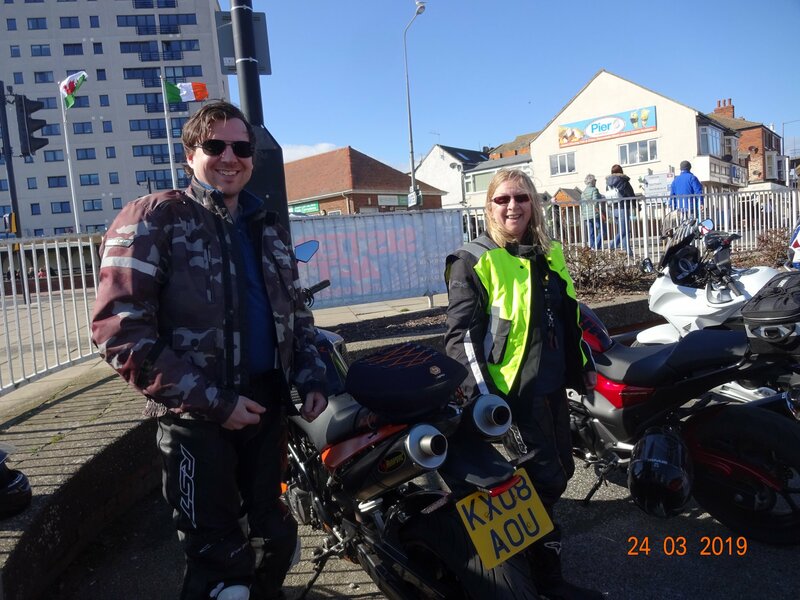 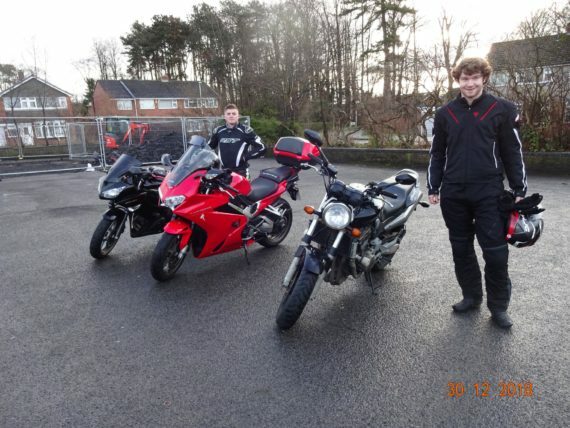 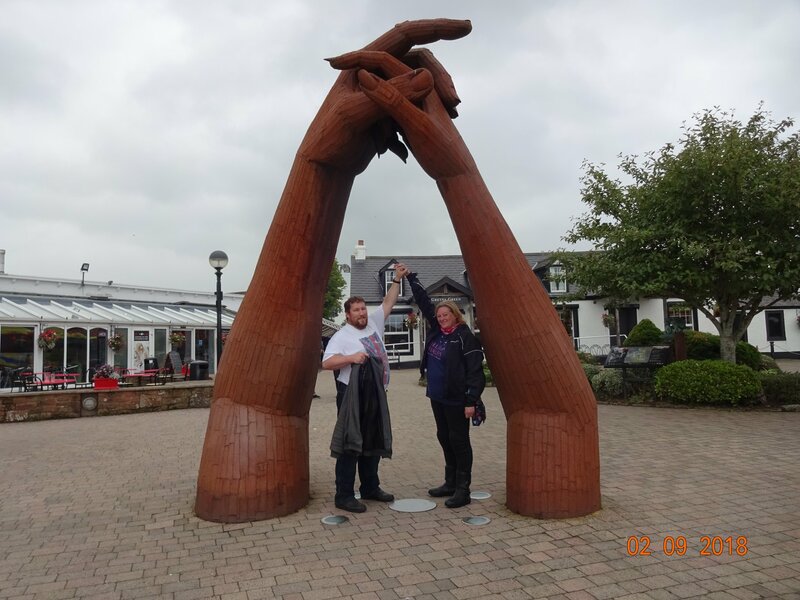 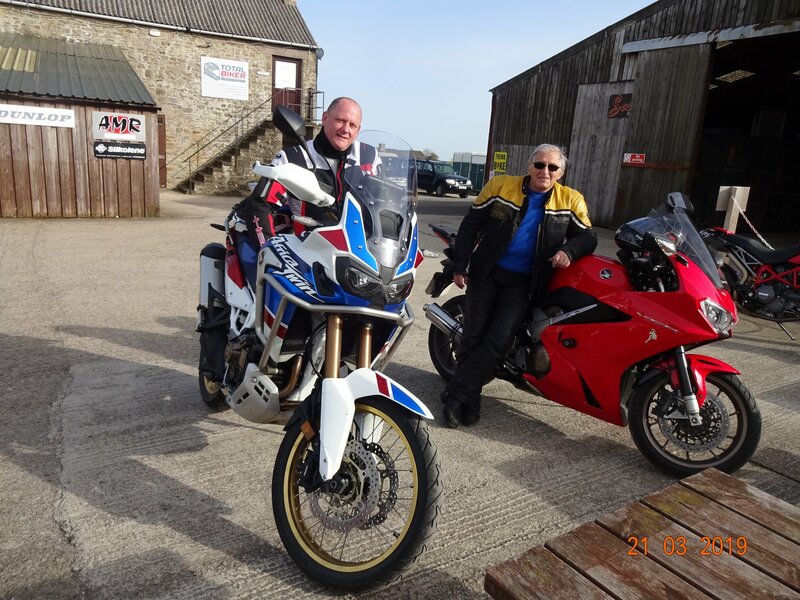 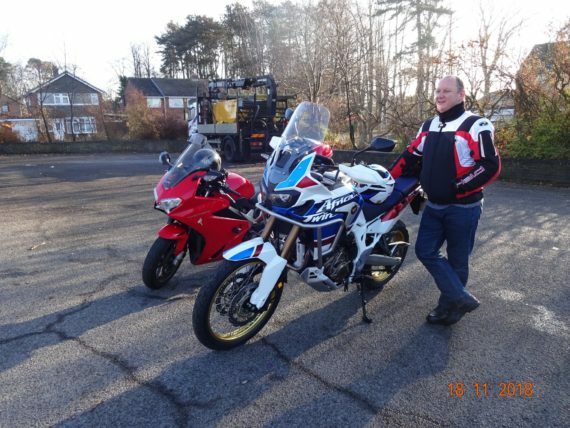 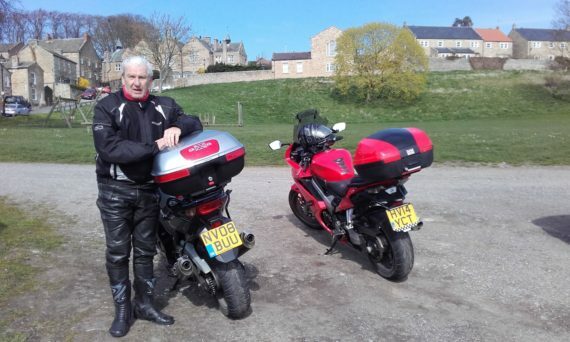 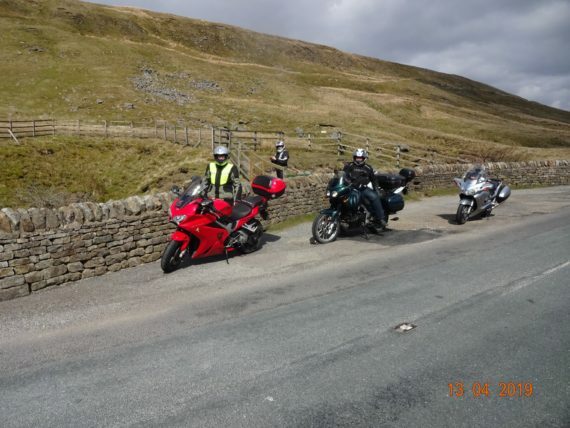 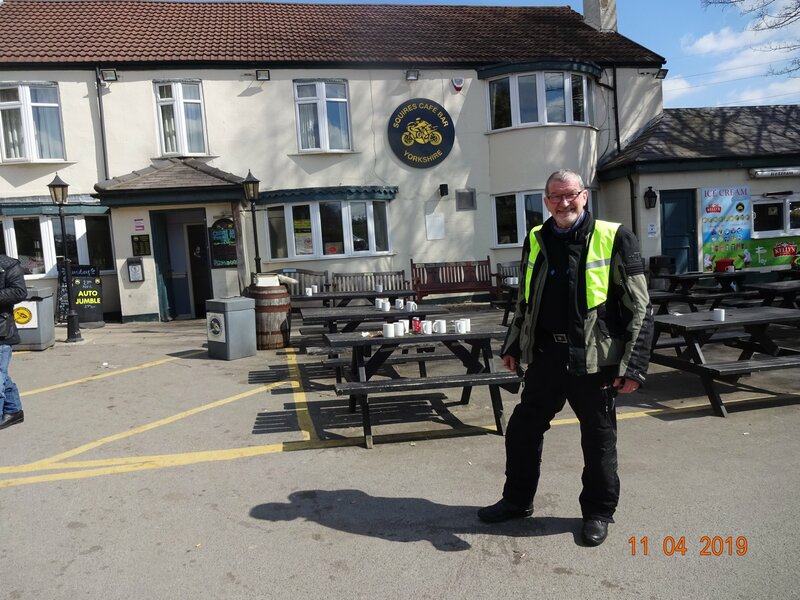 Darlington Branch visit Seaways Bikers Cafe.